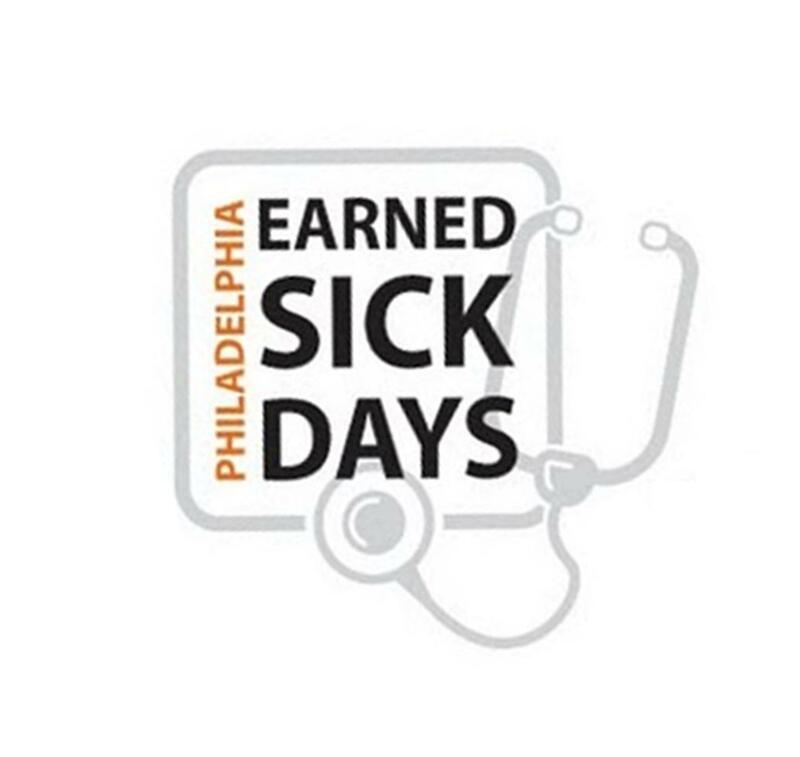 Pennsylvania Coalition for Healthy Families and Workplaces (Paid Family Leave Paid Sick Days): Take the Inquirer's Poll on Sick Days! Take the Inquirer's Poll on Sick Days! 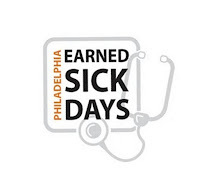 If you have a minute, please visit The Philadelphia Inquirer's website to take a poll on paid sick days and how they will affect the city under legislation passed last week to attach paid sick days to the living wage. If you want to know more about the law, please read the articles below.